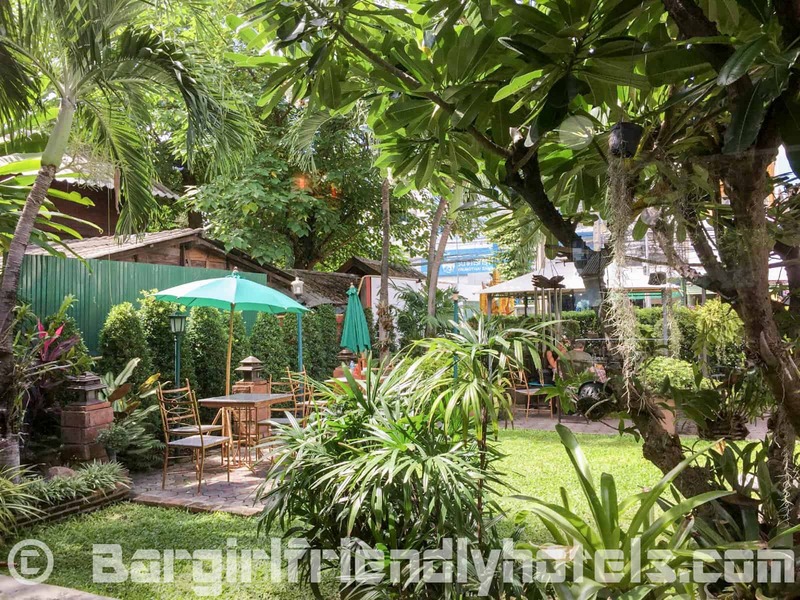 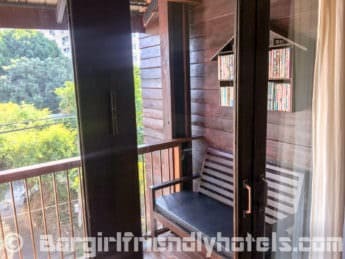 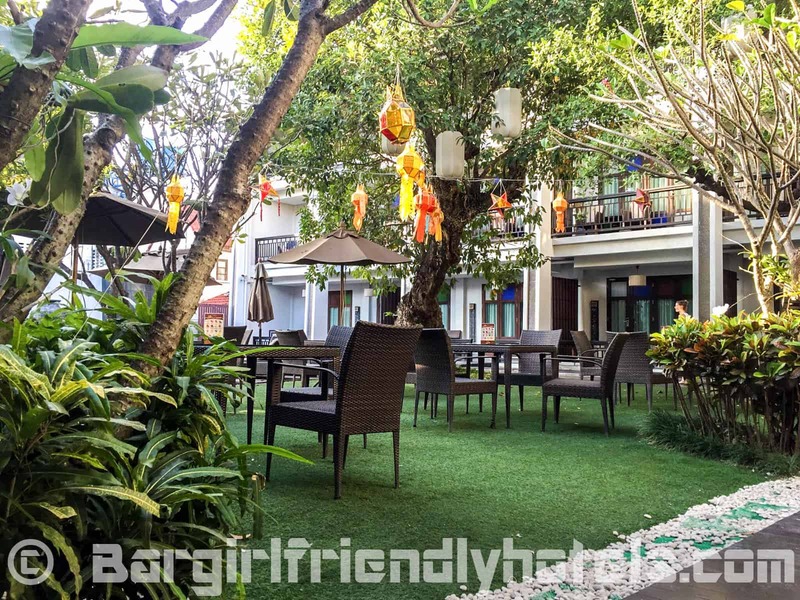 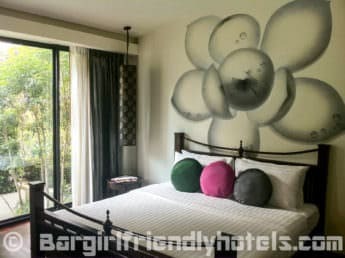 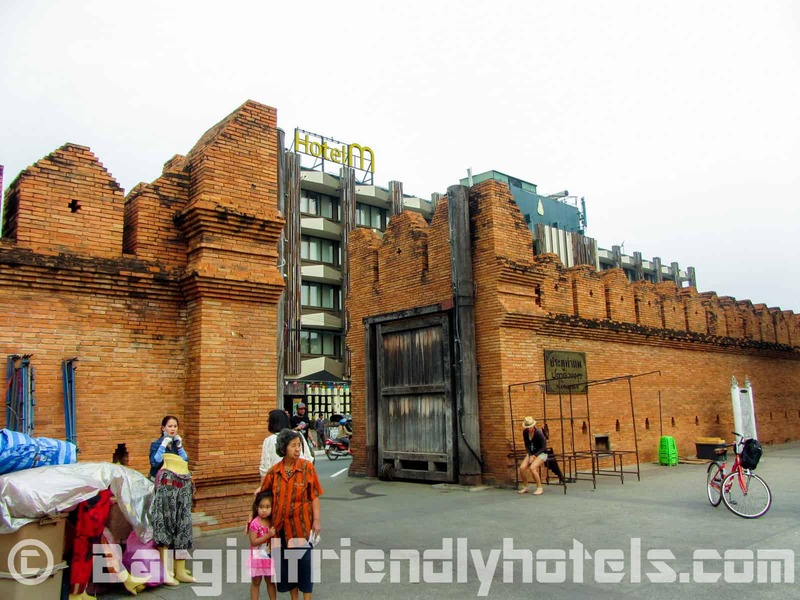 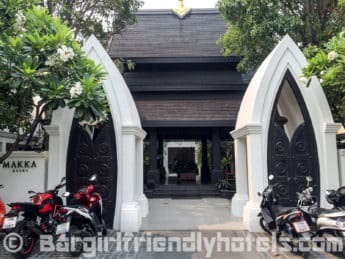 But just what is a Chiang Mai guest friendly hotel? 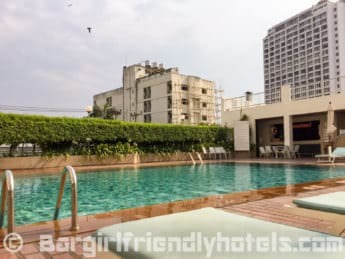 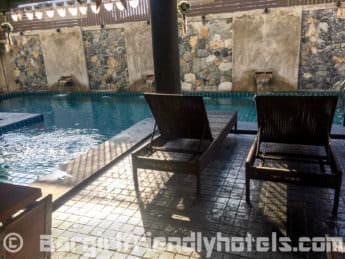 Guest Friendly policy reply by the BB Mantra Hotel: "We not charge for joiner if you stay alone (1 room can stay for two persons) but they cannot use our swimming pool. 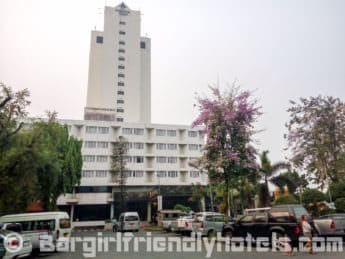 For your security, we need to keep ID card every time you take her here and give it back when they leave." 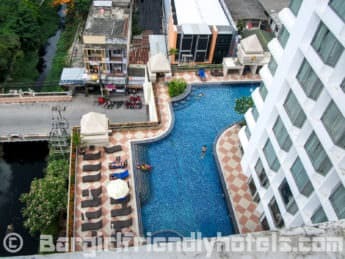 Guest Friendly policy reply by the BP Chiang Mai City Hotel: "No problem for joiner but room capacity maximum 2 people, if more then charge extra"
Guest Friendly policy reply by the Buri Gallery House Hotel: "Thank you very much for your kindly interested in our hotel , we can allows you to bring back an unregistered guest but she need to show her ID card at the reception. 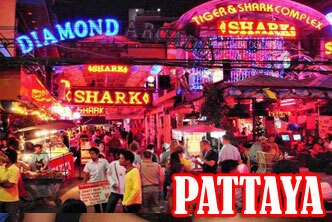 Warmest Regards, Buri Gallery House & Resort Team." 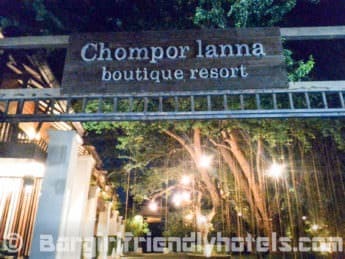 Guest Friendly policy reply by the Chompor Lanna Boutique Resort: "Firstly, we need to inform that you can stay for two person in a room. 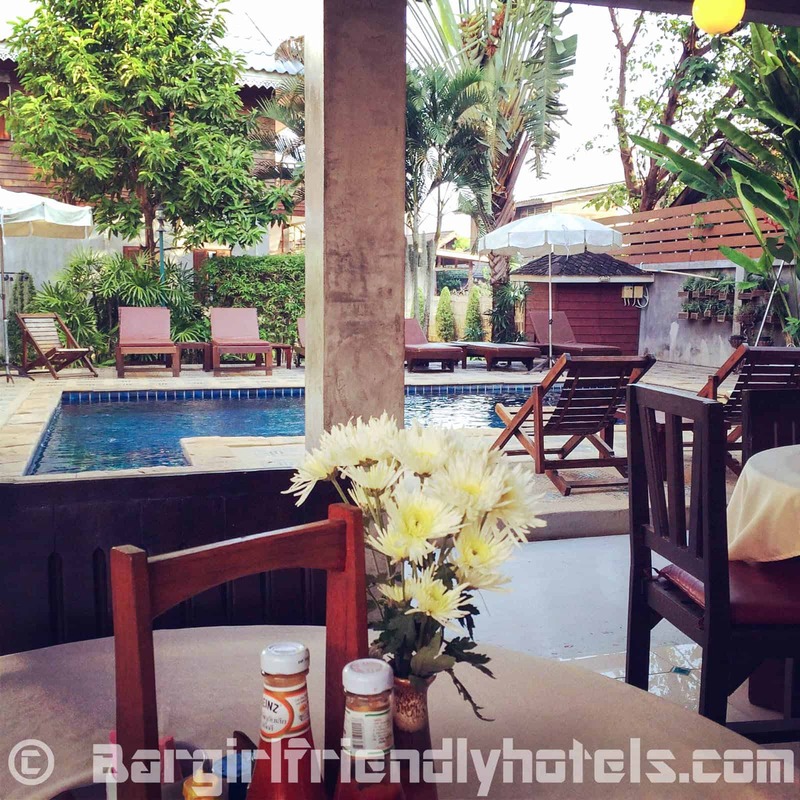 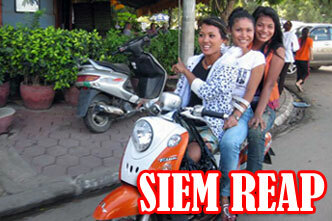 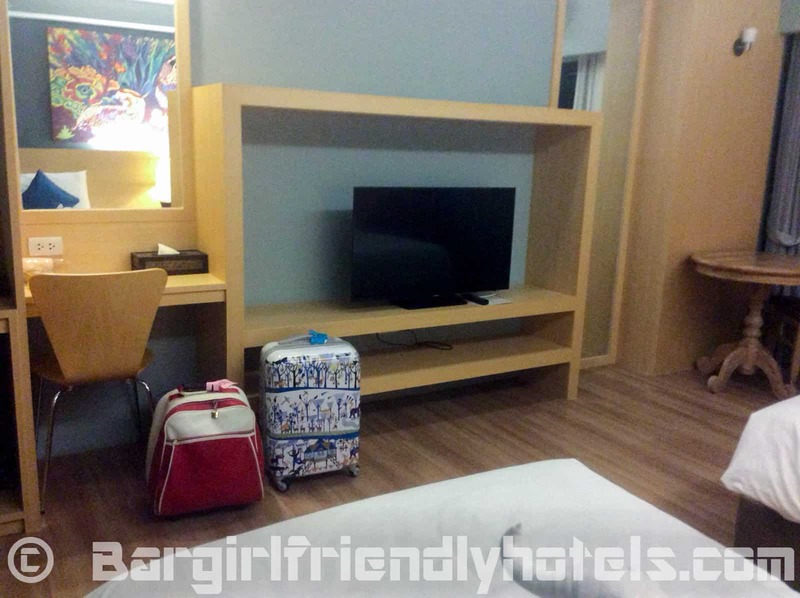 If you want to stay fro three person, you need to pay more as 1,100 baht for one night. 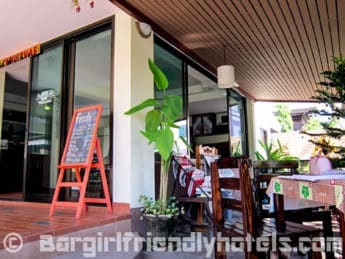 You can bring back an unregistered guest no problem but you need to inform the staff first and the unregistered guest must show her ID card to the staff." 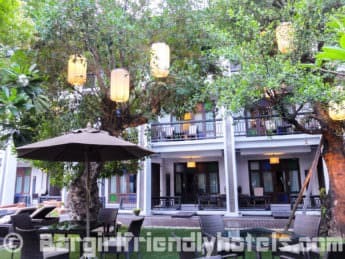 Guest Friendly policy reply by De Lanna Hotel: "We would like to inform you that we have a guest friendly policy that allows to bring back an unregistered guest (bar girl at night) with no joiner fee, and she needs to have proper ID card to give at reception, but in the next morning if she would like to have breakfast at the restaurant she should to pay 250 baht for breakfast." 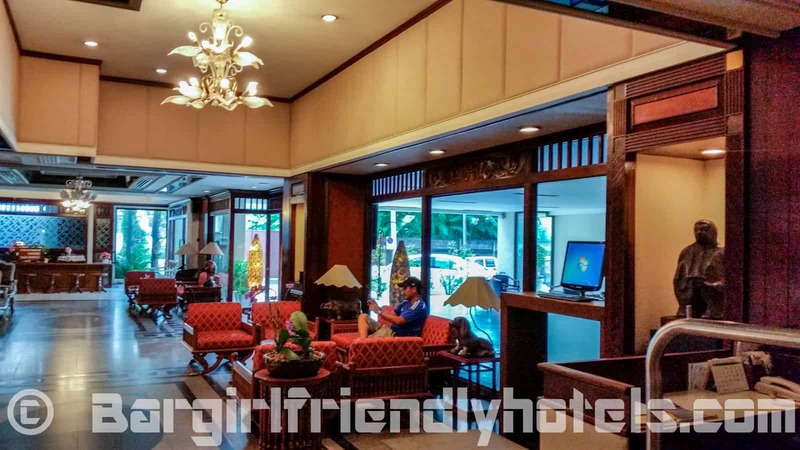 Guest Friendly policy reply by the Duangtawan Hotel: "Greeting from Duangtawan Hotel, Chiang Mai Thank you for your interest our service, please be informed that there is not the joiner fee For double/twin accommodation booking but unregistered guest will be collected Their ID card as per the Security Policy"
Guest Friendly policy reply by Fuengfa Place: "O.k. 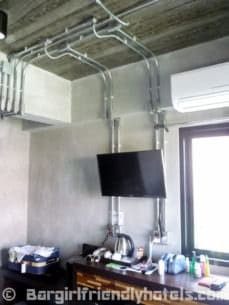 No problem with joiners. 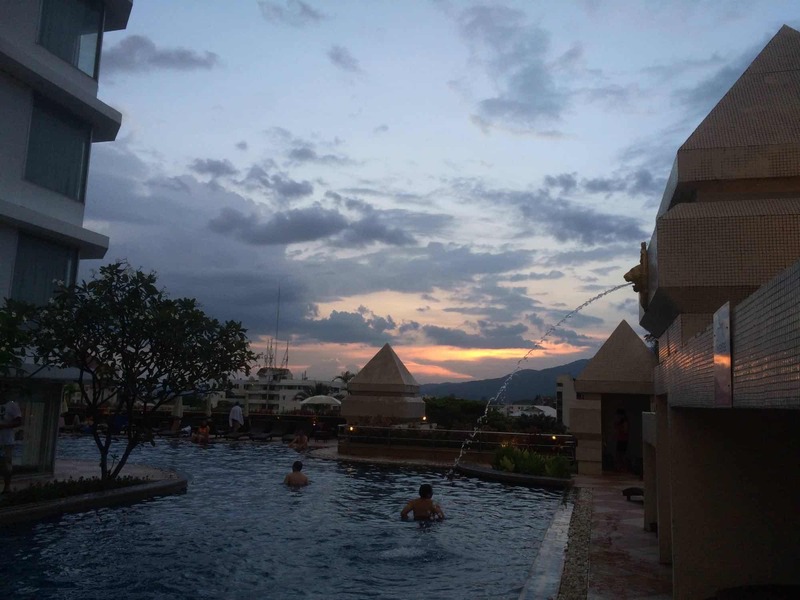 See you soon, Thank you. 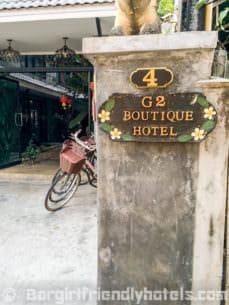 Mr. A -Sent from my iPad"
Guest Friendly policy reply by the G2 Boutique Hotel: "Guests can stay up to 2 persons in 1 Room. 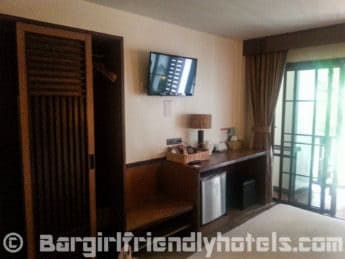 You can bring someone outside but that person needed to provide ID or Passport at the front desk before go to the room. 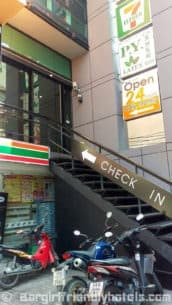 In case of something happen, we can check back. 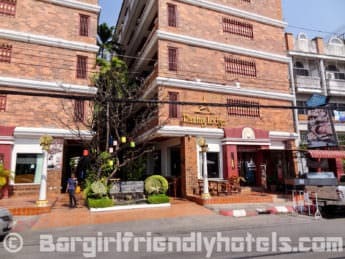 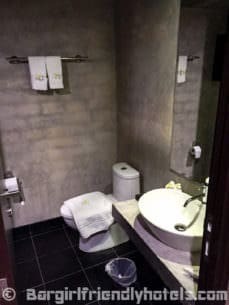 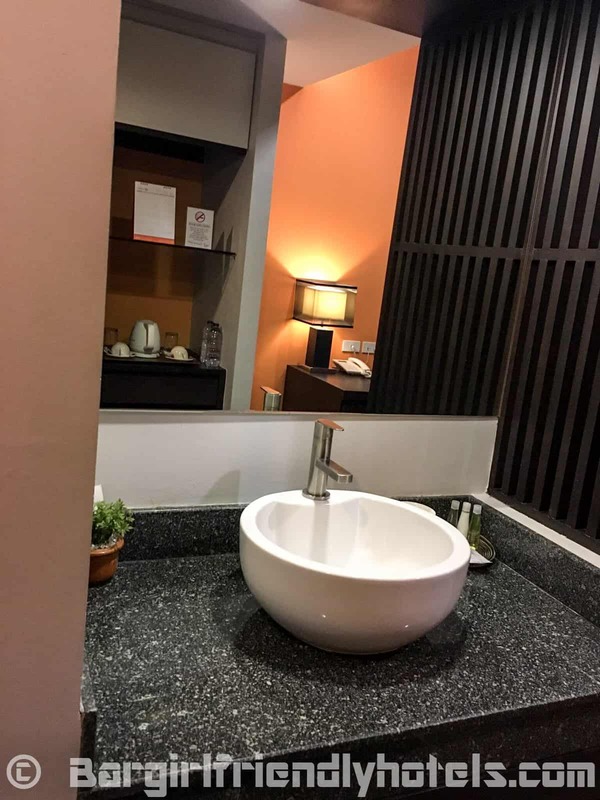 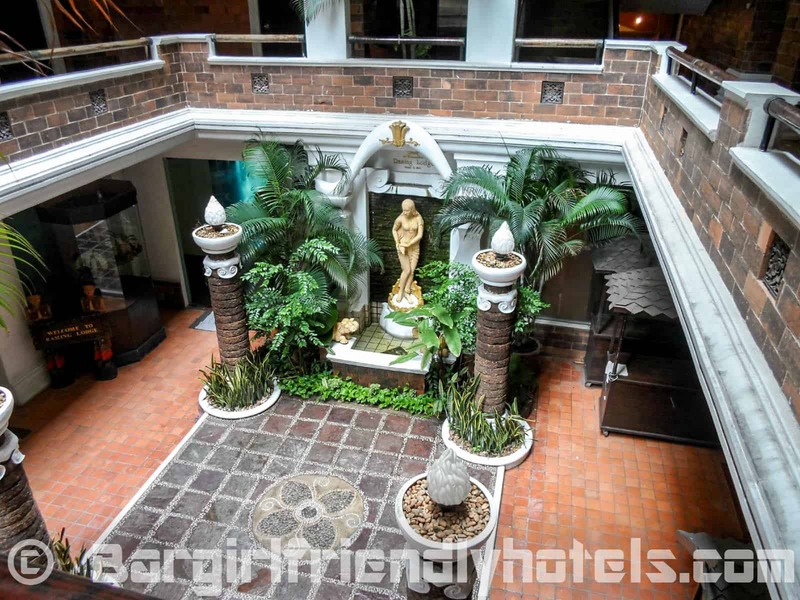 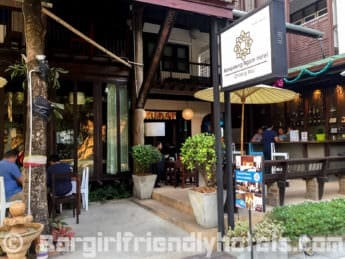 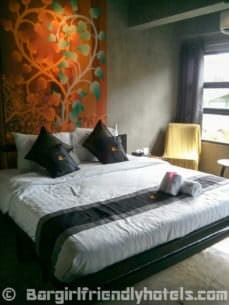 Best regards, Natat -Hotel Manager G2 Boutique Hotel"
Guest Friendly policy reply by the Hotel M Chiang Mai: "The hotel no charge if you have lady joiner come to stay with you." 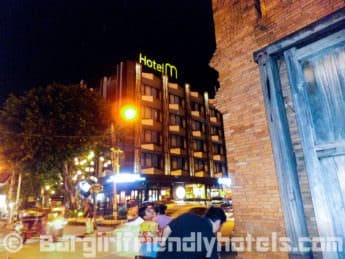 Guest Friendly policy reply by the Kampaeng Ngam Hotel: "I am pleased to inform you that we don't charge a joiners fee but they have to deposit passport or ID card with a receptionist at the front desk. 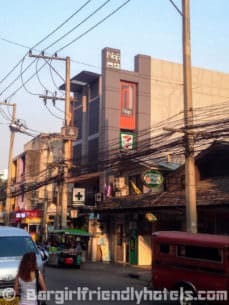 Best regards, Chanantrai Yawichaipan Mr. / Hotel Manager"
This hotel is very conveniently located near bars, market, etc. 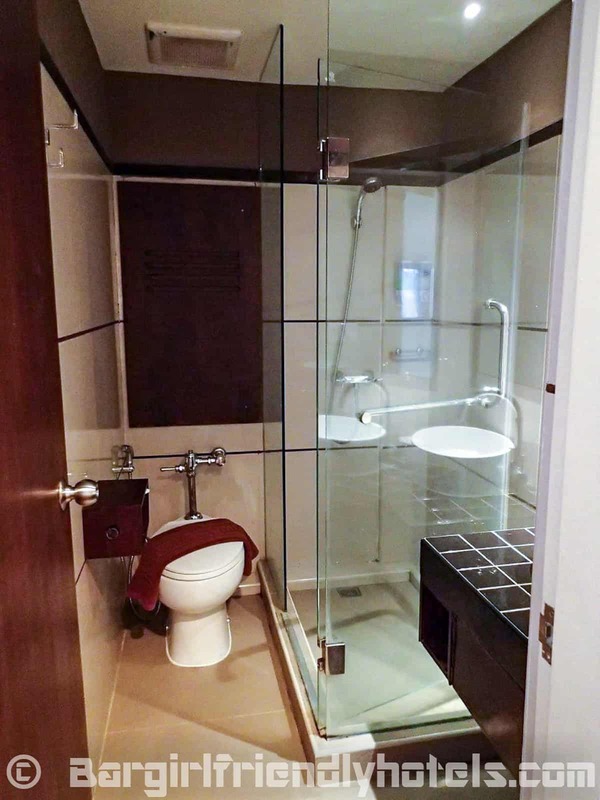 but still far enough away so you're not bothered at night by noise. 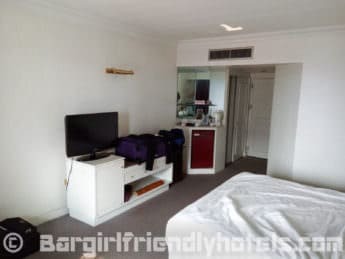 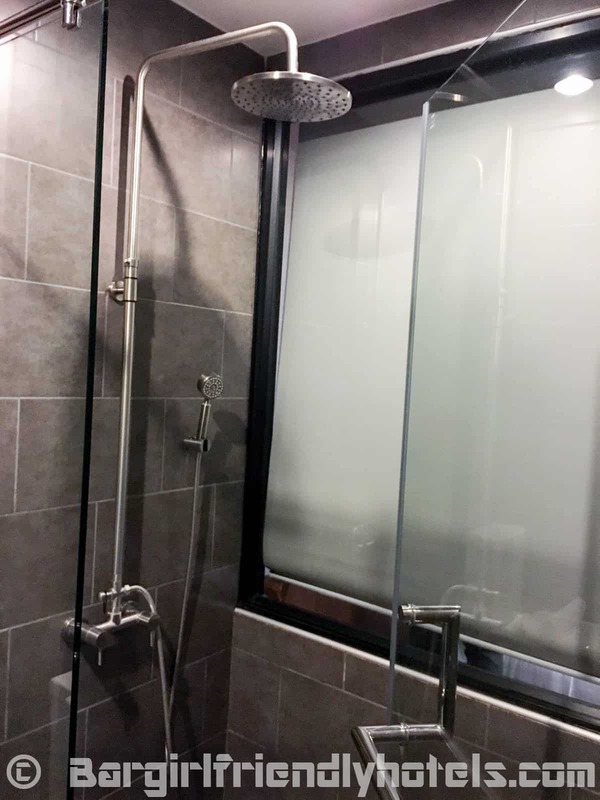 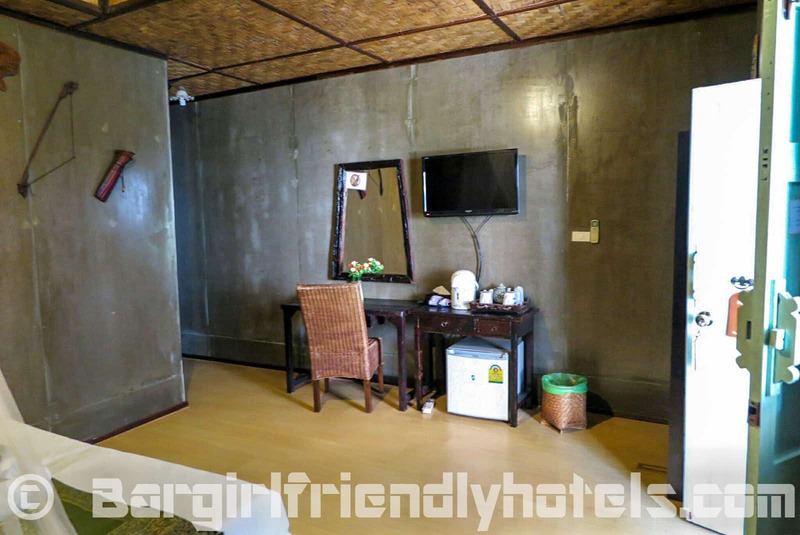 The rooms are okay, small but clean with air-conditioning. 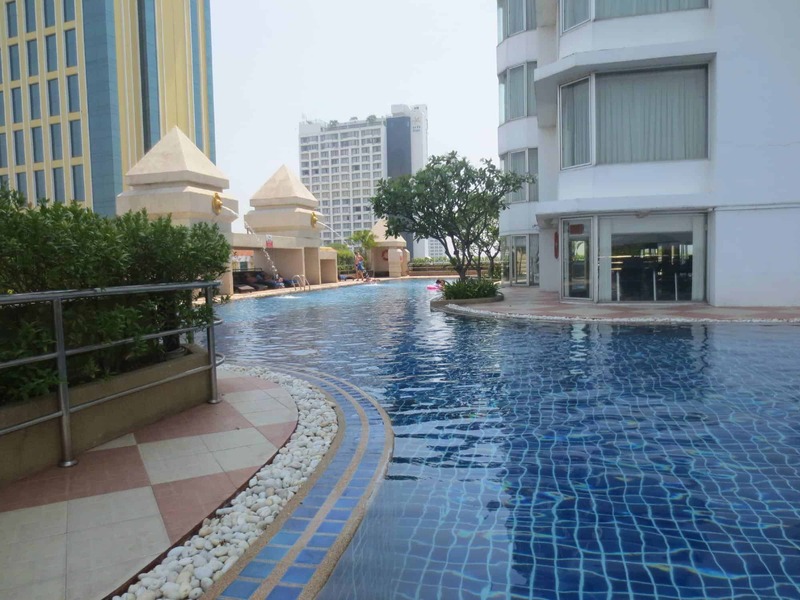 Has a Nice swimming pool with sunbeds. 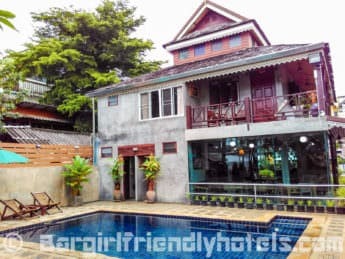 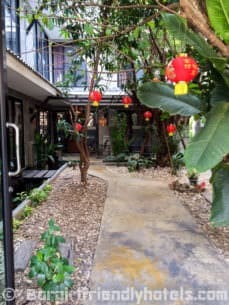 Guest Friendly policy reply by the Lai-Thai Guest House: "Thank you for your email. 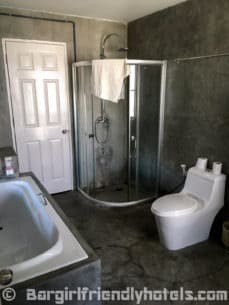 We do not charge for a joiner fee. 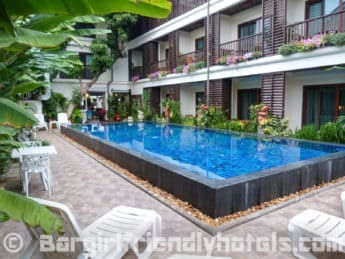 Best regards, Kai"
Rooms are spacious, starting at 32 sq.m. 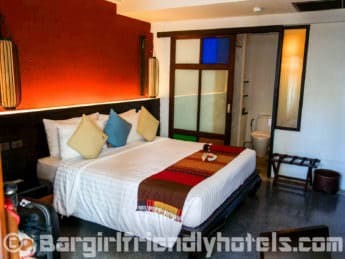 Guest Friendly policy reply by the Le Naview @ Prasingh: "Normally in 1 room can stay 2 peoples if in your room stay more 2 peoples, we have to charge for extra person but if you come alone can have one joiner. 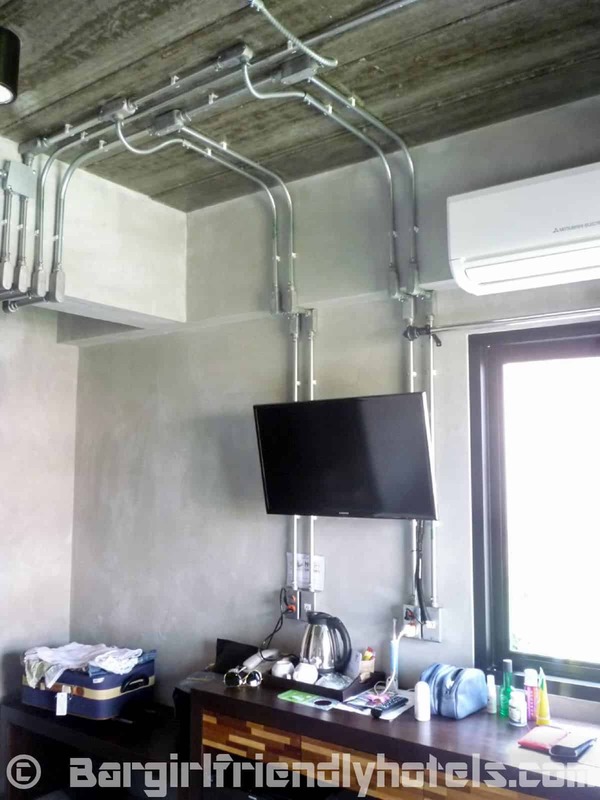 However another person will be your responsibility." 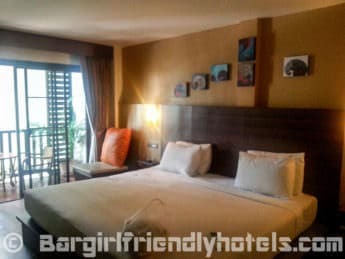 Guest Friendly policy reply by the Makka Hotel: "Thank you for your interesting our property and regarding to your question, you can invite friend to stay over the night but we need your friend to identify and present ID card at front desk, of course we will copy and ID card for security policy and 1 person allow to share the room." 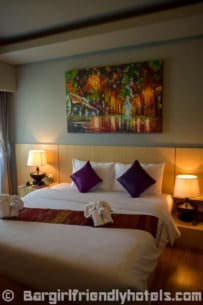 Guest Friendly policy reply by the Nap In Chiang Mai Hotel: "Greeting from Nap in Chiang Mai and thank you for your interested to stay with us. 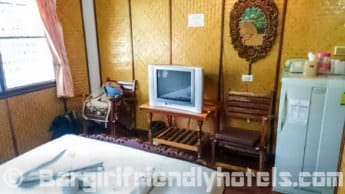 For a joiner, there's not any fee but she needs to give ID card to copy at reception for any safety. 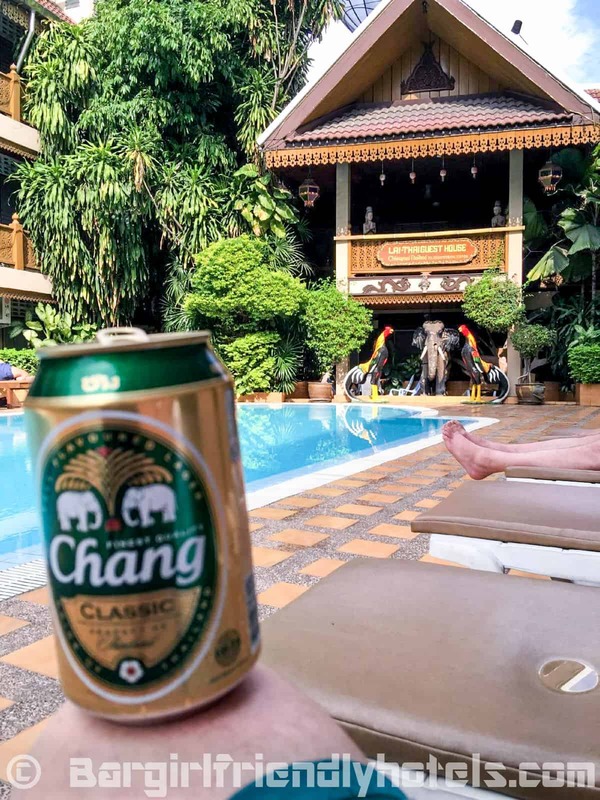 Best regards, N. Keezha Guest Service Officer -Nap In Chiangmai"
The hotel itself needs a bit of a refurbishment as it seems to be stuck in a time warp but the rates are pretty reasonable. 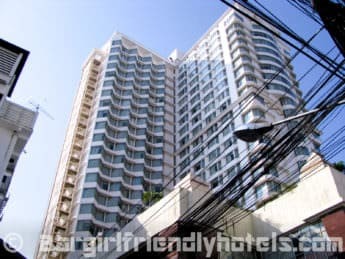 Guest Friendly policy reply by the Pornping Tower Hotel: "Yes, we do have guest friendly policy, but everyone must register at desk when arriving with ID, no exception at all." 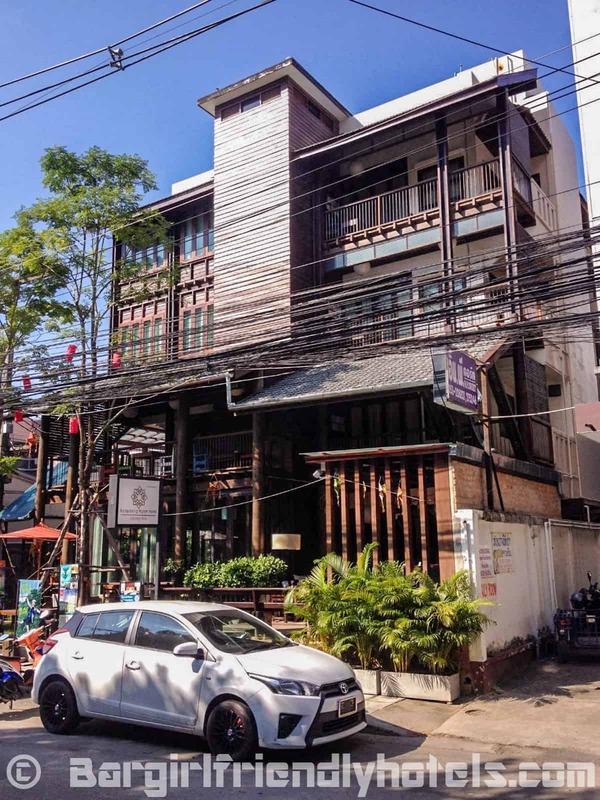 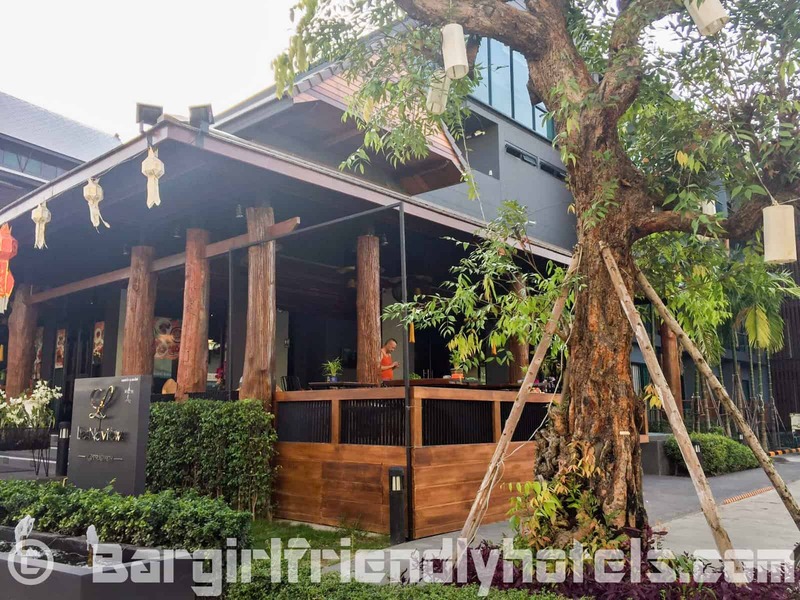 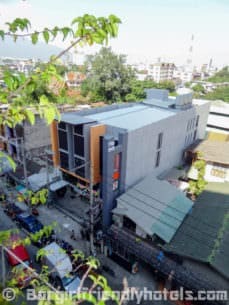 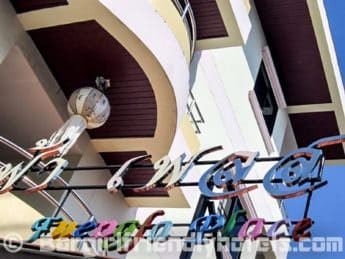 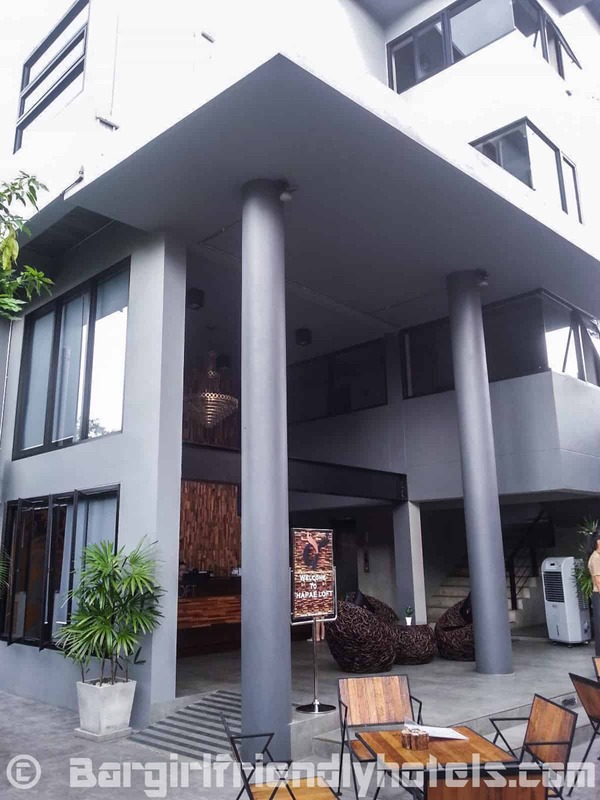 Raming Lodge is located in the center of Chiang Mai naughty nightlife, surrounded by restaurants and bars with easy access to the Redlight district. 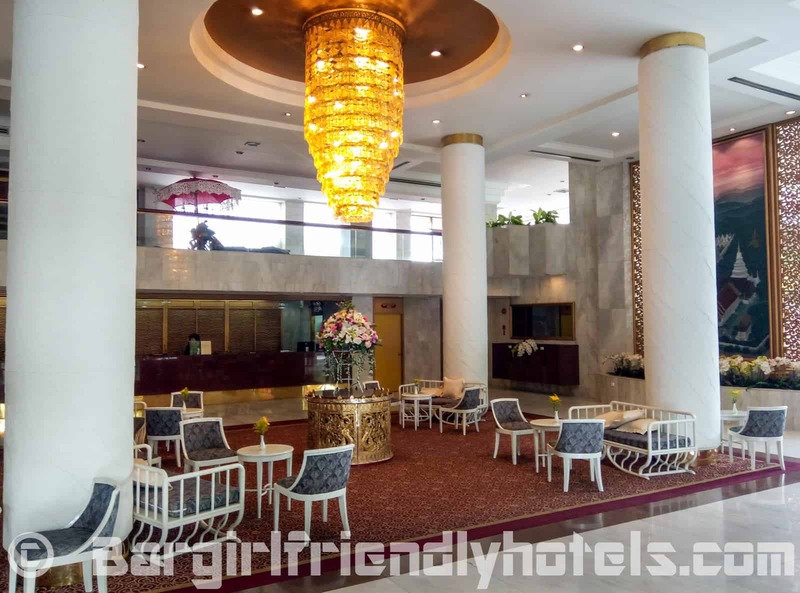 Excellent service, friendly staff, nice room, tour desk near the reception, good restaurant and breakfast. 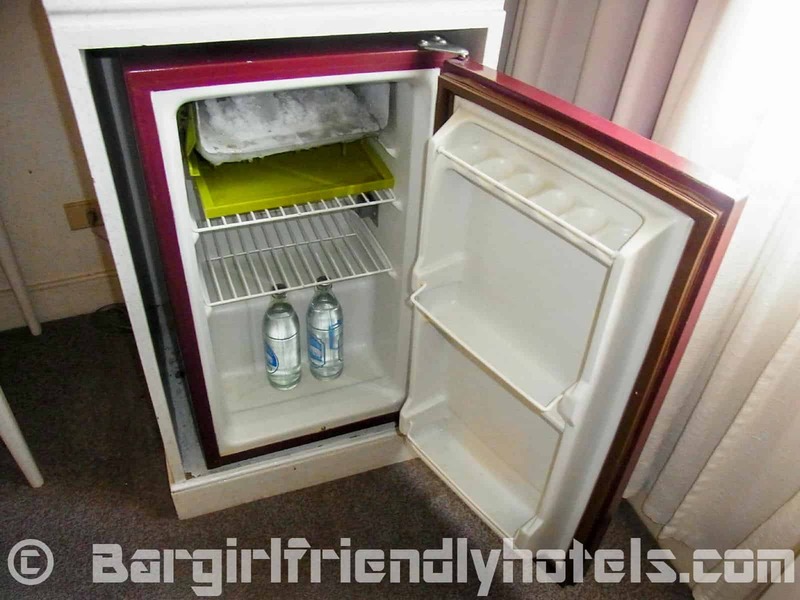 Complimentary minibar, coffee, fruit selection, WiFi. 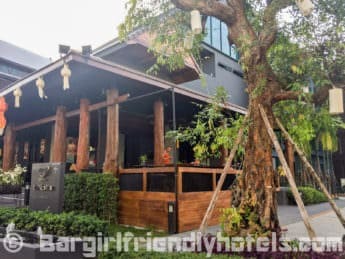 Very good value for money. 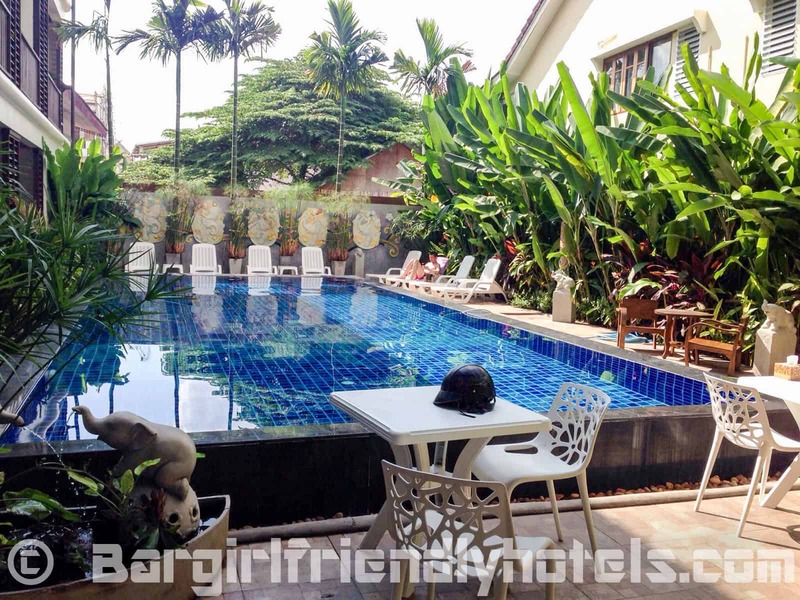 Swimming pool area is not located at the property itself but just across the street 50m away. 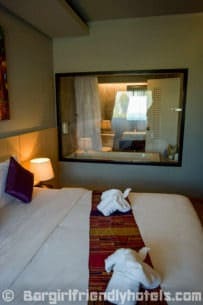 Guest Friendly policy reply by the Raming Lodge Hotel: "Your room can accommodate 2 persons. 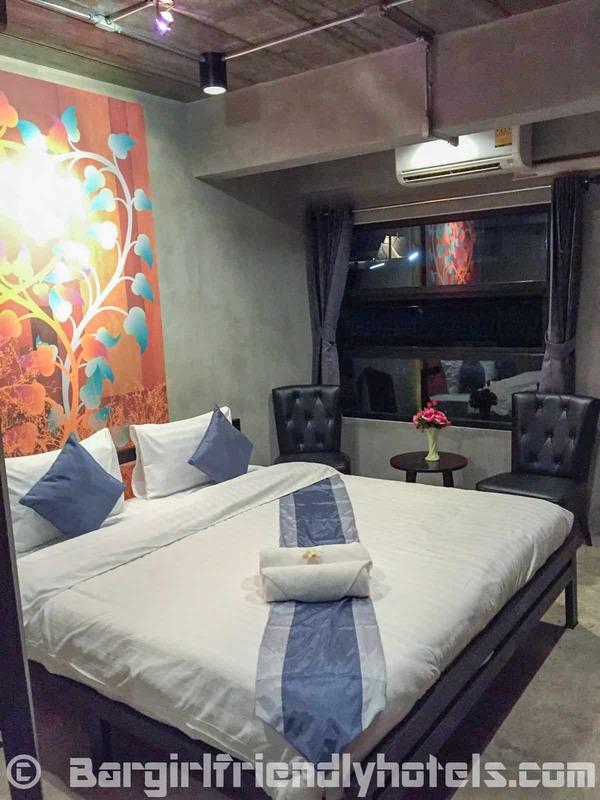 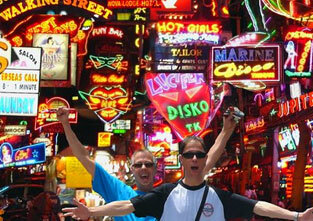 Third person will be charged at THB 600 net per person per night. 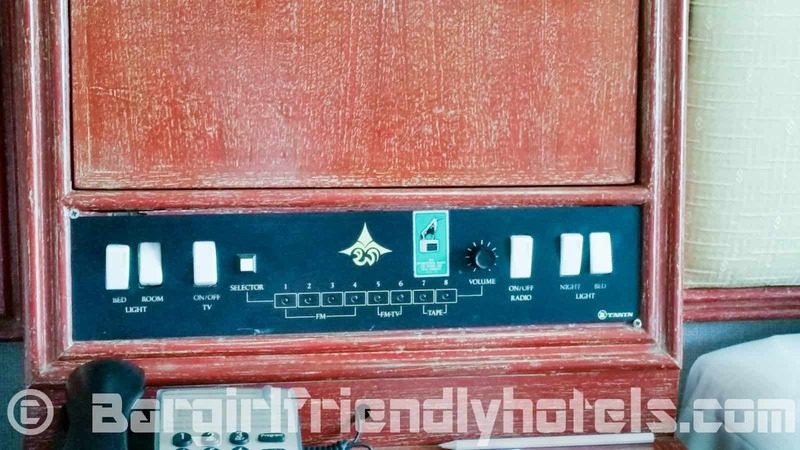 However, unregistered guest needs to show her ID at the reception for a security reason." 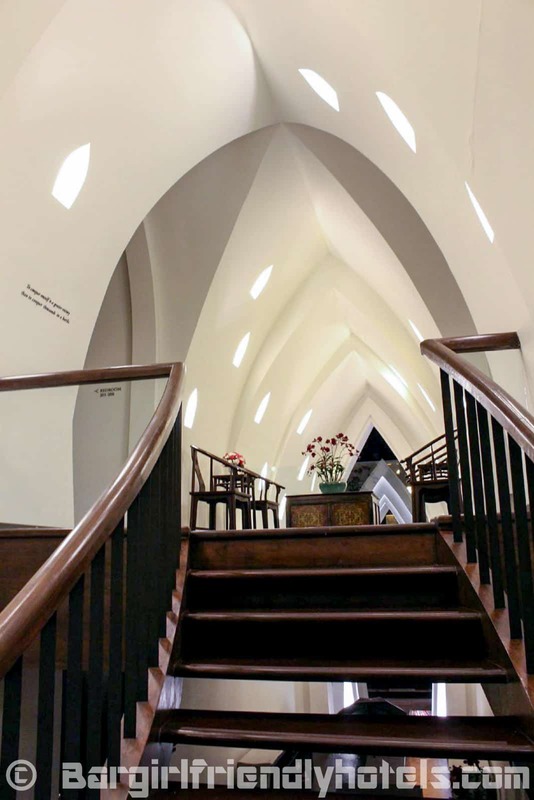 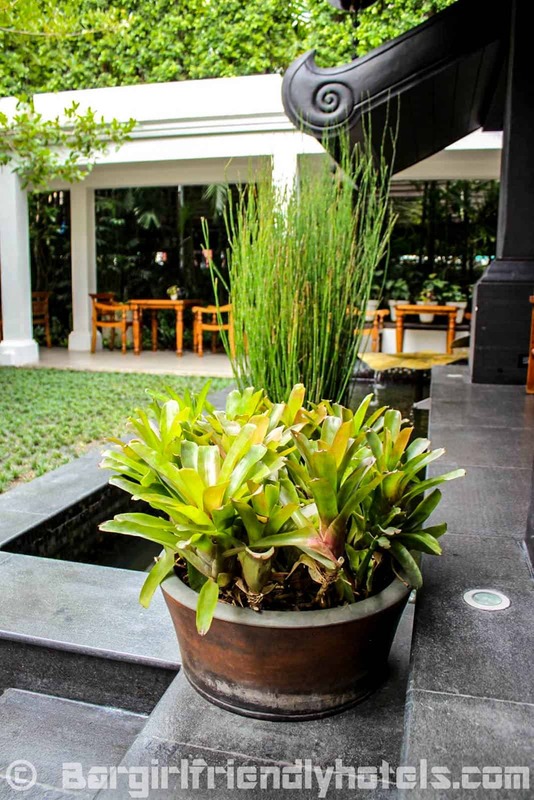 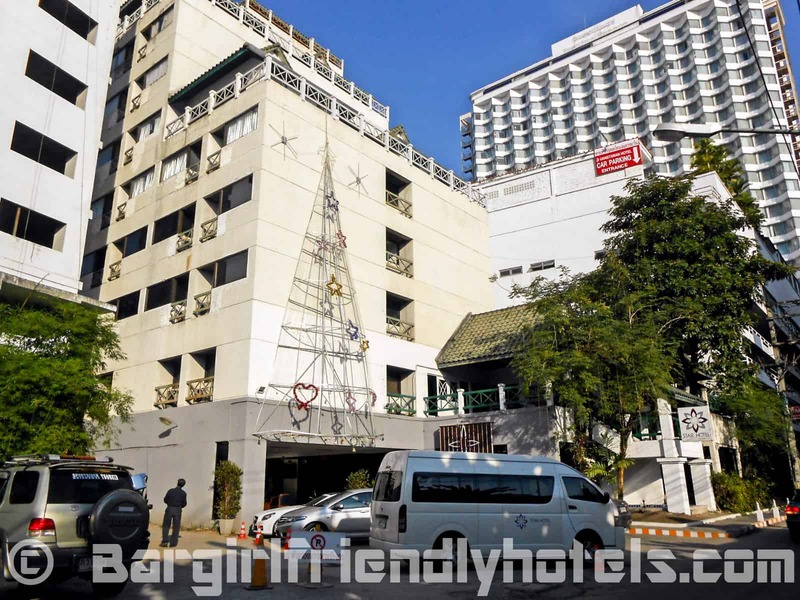 Guest Friendly policy reply by the Star Hotel Chiang Mai: "Greeting from Star Hotel Chiang Mai. 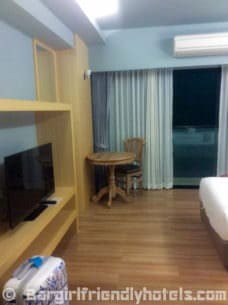 In case you wish to bring a joiner we advise you that book room for 2 persons. 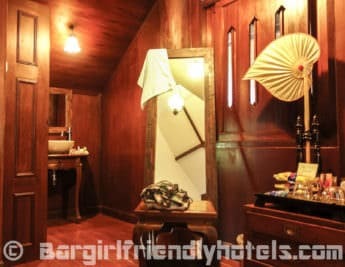 Your sincerely, Nuttapong Wichajarn (Baitong) "
Rooms are well equipped and decorated in an unique industrial style. 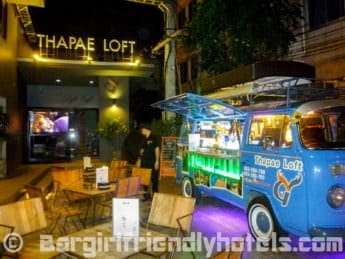 Guest Friendly policy reply by the Thapae Loft Hotel: "Free of charge, but we have to keep the ID card of your joiner who coming with you that night at the receptionist desk in order to protect customers security"